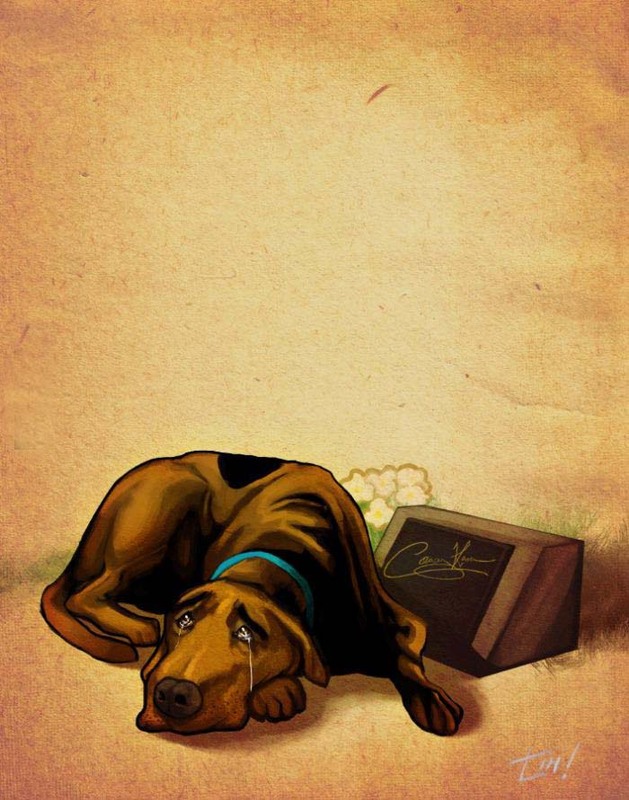 Casey Kasem, the voice of Shaggy from the Scooby Doo cartoons passed away. He has all the Scooby snacks he wants now. ← My cat wakes us up by yelling in our face and biting us. This is my wife’s solution.